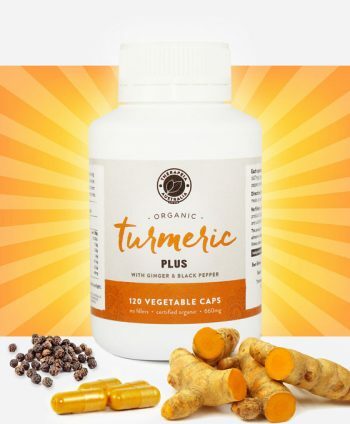 A delicious way to add the health benefits of turmeric to a busy lifestyle. 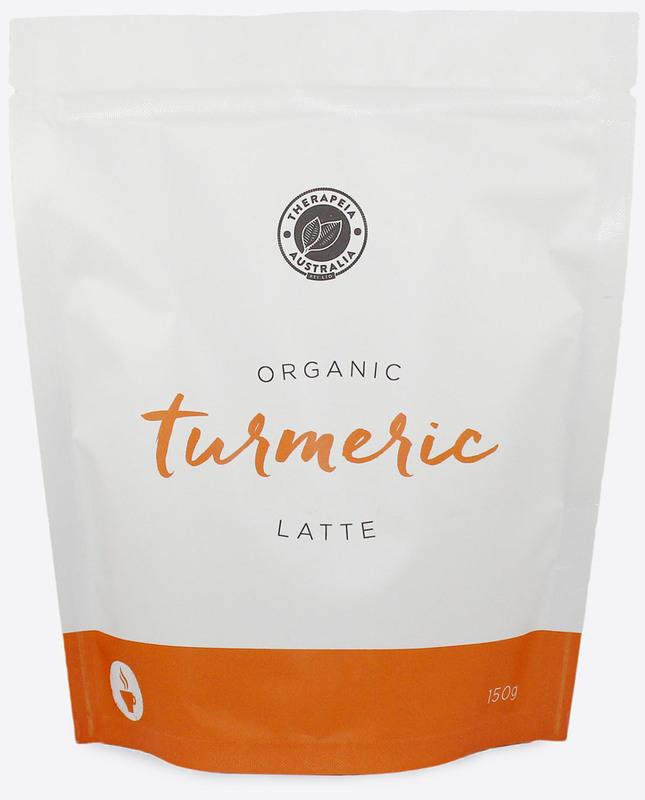 We are very pleased to offer one of the few 100% organic turmeric latte mixes on the market. 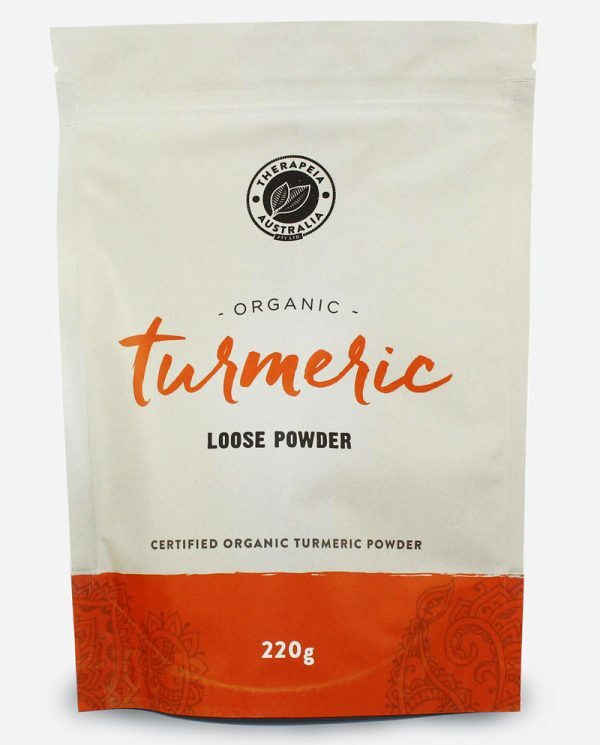 Our turmeric latte mix also comes with a hint of spice from ginger, cayenne and black pepper. This enhances the medicinal properties of the turmeric, making our turmeric latte both therapeutic and delicious. One of Nature’s most impressive anti-inflammatories and a wonderful anti-oxidant. 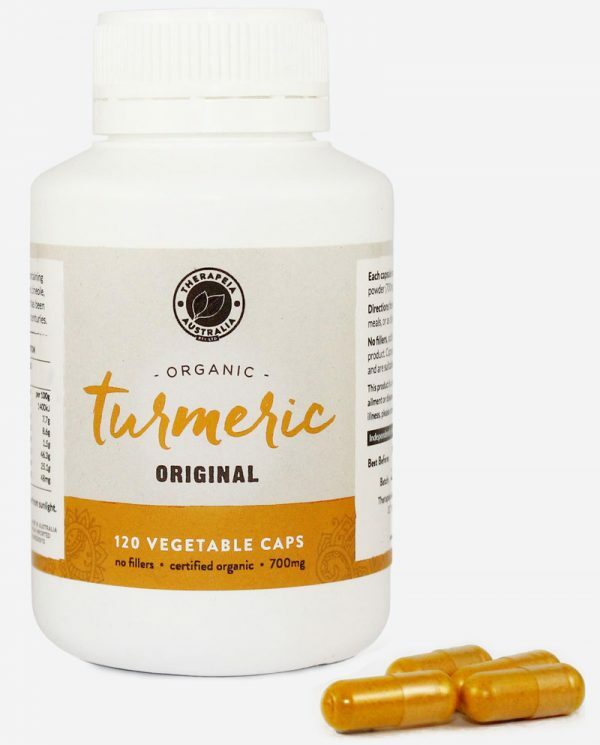 The benefits of turmeric are too numerous to list and what better way to include this wonder herb into your life than through a delicious turmeric latte! Another impressive anti-inflammatory, cinnamon also has some excellent blood sugar balancing properties. 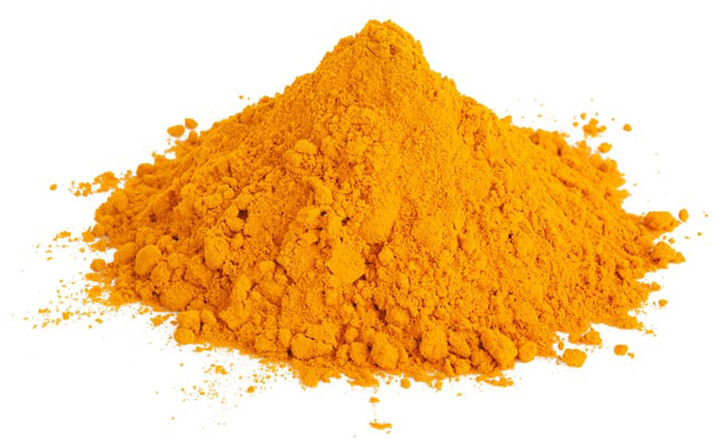 One of the best tasting spices which adds a beautiful sweetness to our turmeric latte. Known as an aromatic digestive, cardamom not only improves digestion but is also a mild diuretic. A unique spice that brings a wonderful aroma to this turmeric latte. 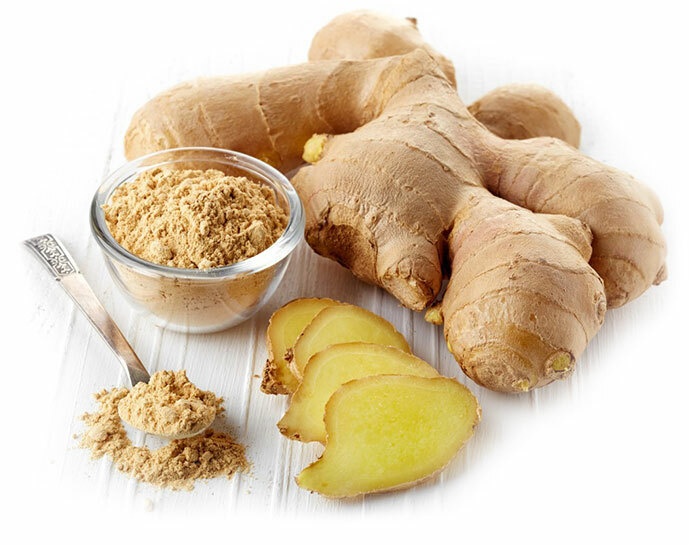 An excellent digestive stimulant and warming herb that is well known for its ability to fight infections. The flavour of ginger brings a beautiful hum of warmth to this turmeric latte that will be familiar to many. 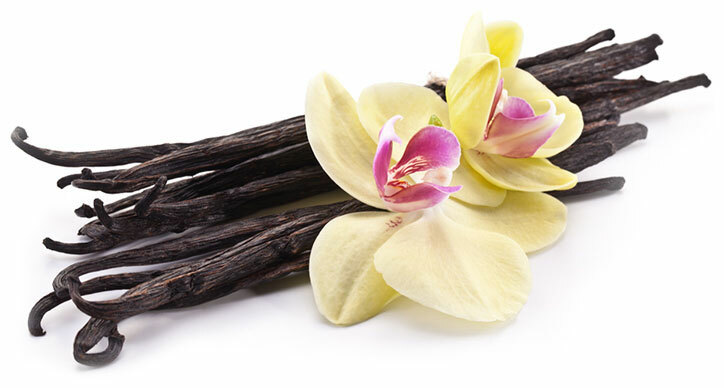 One of the most expensive spices in the world, vanilla brings an incredible flavour to the latte mix. A popular choice for many culinary masters. 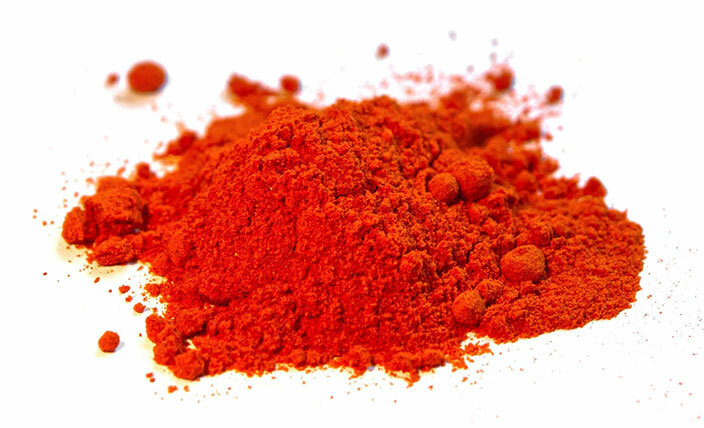 A powerful herb that increases blood flow like no other spice. Just enough to give our turmeric latte a bite that is enjoyed by even the mildest of tastes. 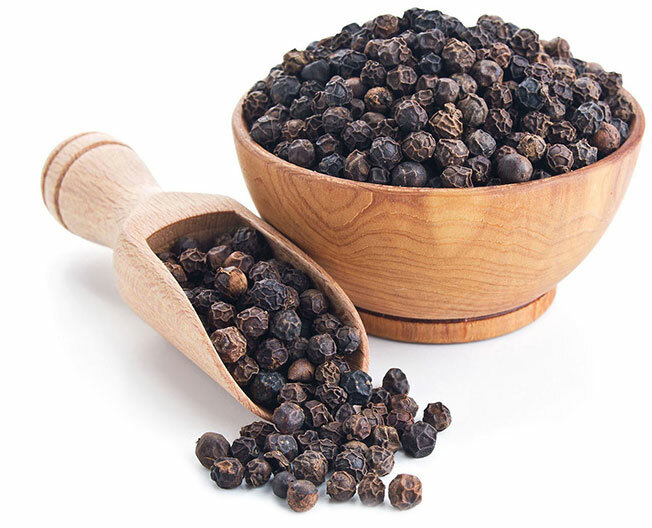 The king of digestive aids due to its piperine content, black pepper acts to increase the speed of absorption while preventing metabolism of important active molecules found in many plant foods. Adding the slightest zing that really completes the perfect turmeric latte mix. Actually tastes good this doesnt even taste like tumeric. tastes better than in the cafe. Has Vanilla. Finally Vanilla!! This is the only turmeric latte I could find with vanilla in it (vanilla is my favorite sweet flavor). Compared to golden grind this has so much more flavor. Loved it. 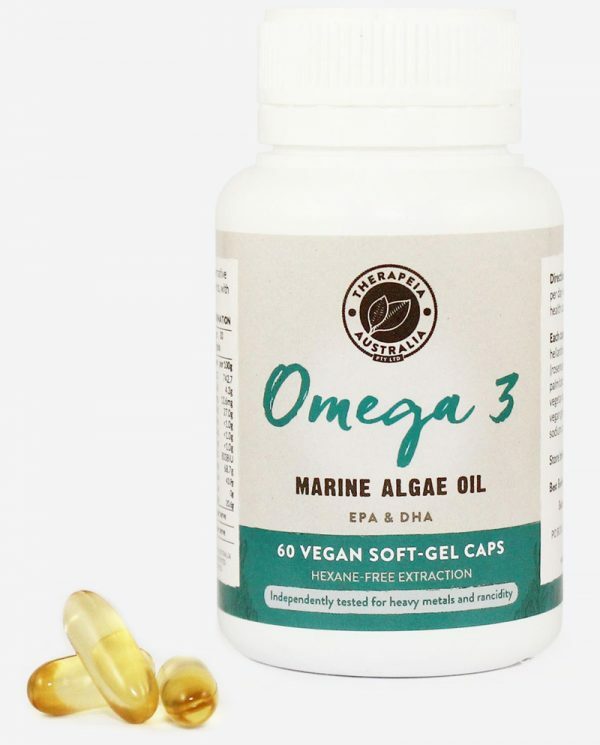 The contents of this website are provided for educational purposes only and are not intended to diagnose, treat, cure, or prevent any disease or health condition.